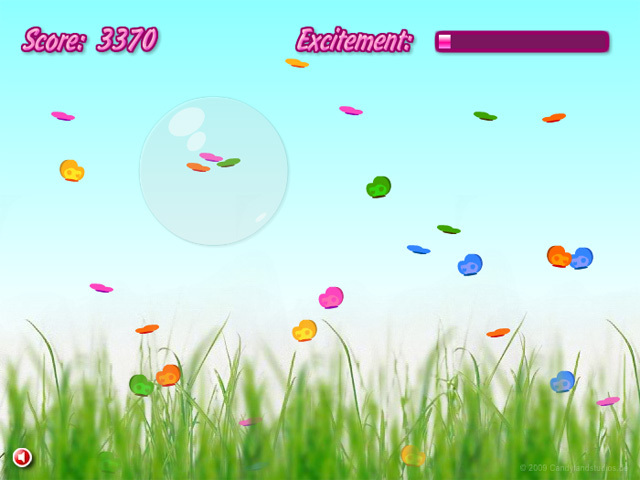 Capture only similarly colored butterflies in your bubbles! 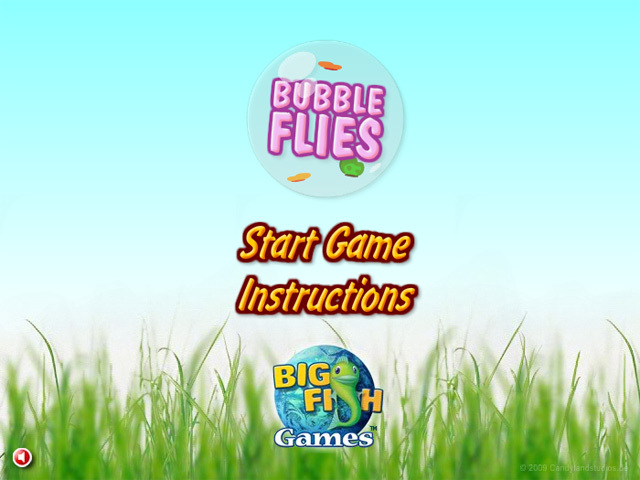 Keep your excitement meter up by catching as many as you can!Capture butterflies in bubbles!Capture only similarly colored butterflies in your bubbles! 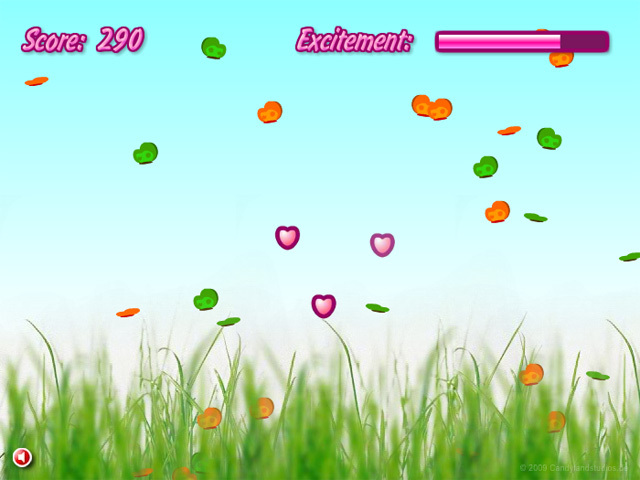 Keep your excitement meter up by catching as many as you can, but be careful to only include one color of butterfly in each bubble. 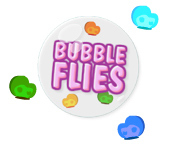 How long can you keep Bubbleflies going?